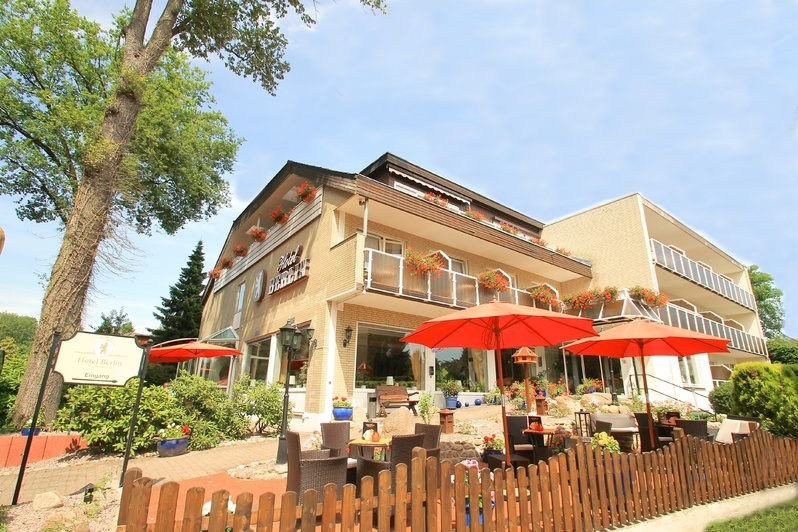 Look forward to stay directly in the spa resort, right next to the spa resort's park, in a quiet idyllic location. The iodine-based thermal bath and the spa buildings are approx. 100 meters away. The city centre is only a few steps away. 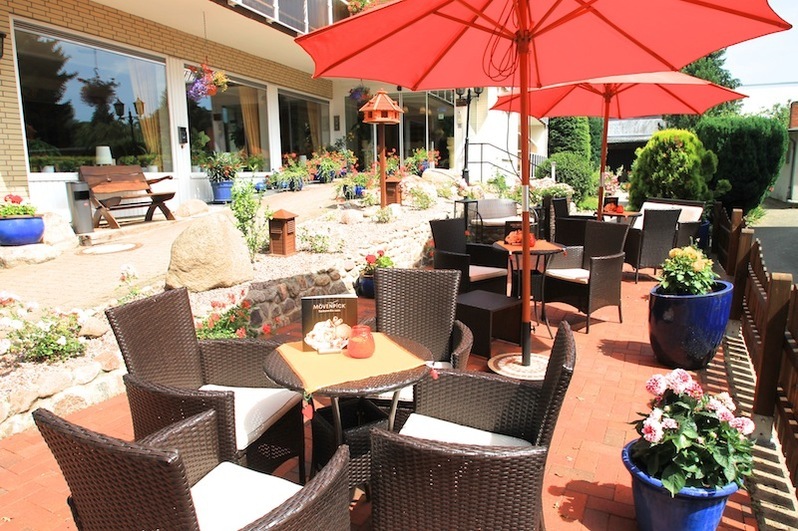 According to our motto: "Get away from the daily grind"
Our family-owned 3 star spa plus hotel "Berlin" is ideally located in Bad Bevensen. 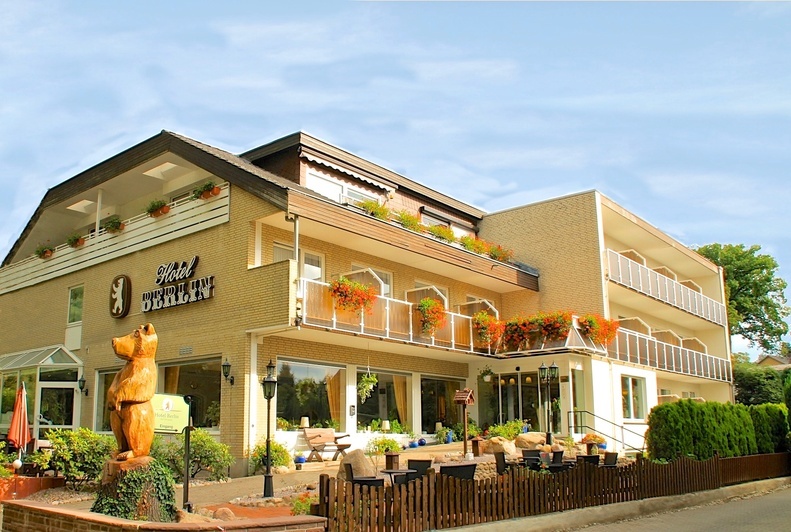 You will stay directly in the spa resort, right next to the spa resort's park, in a quiet idyllic location. The iodine-based thermal bath and the spa buildings are approx. 100 meters away. The city centre is only a few steps away. Enjoy your vacation from front row seats! 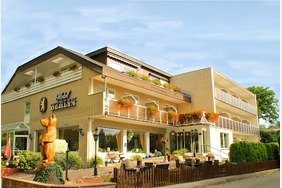 Our hotel "Berlin" is ideally located in Bad Bevensen. 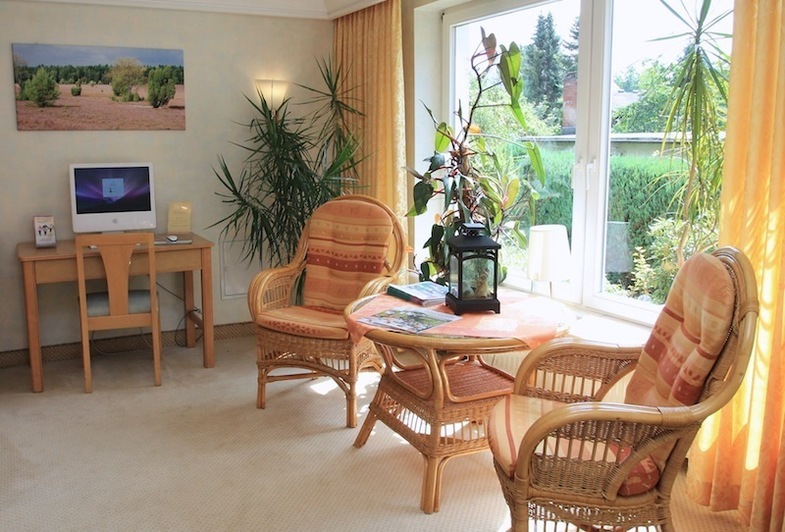 You will stay directly in the spa resort, right next to the spa resort's park, in a quiet idyllic location. Our 27 rooms are bright, with modern, comfortable furnishings and are all accessible by lift. Enjoy fresh national dishes and regional specialities at midday and in the evenings in our restaurant. Alternatively, you are welcome to book half-board. 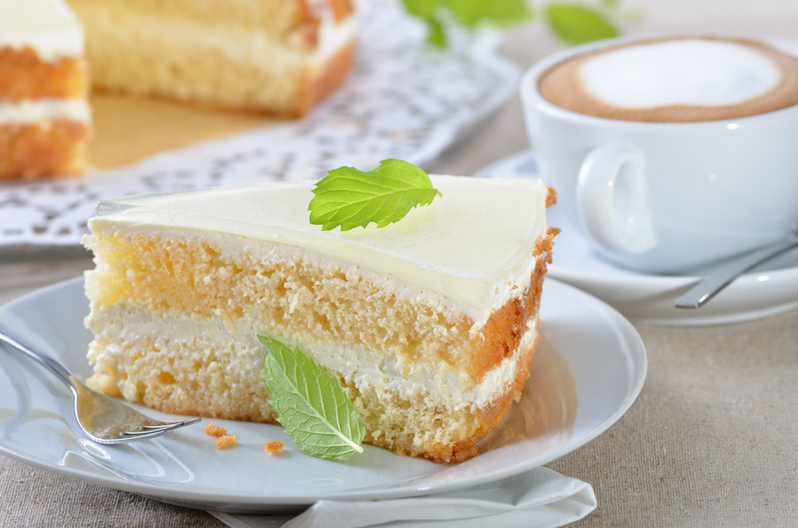 In the summer, you can enjoy homemade cakes or ice cream specialities on our sunny garden terrace. Our in-house massage centre with an infra-red cabin offers a wide range of massages. Ask for our diverse range of packages or coverage by your private insurance company (all health insurances welcome). As a "Spa Plus" hotel, our guests enjoy free unlimited entry to the iodine-based thermal baths including the sauna area. 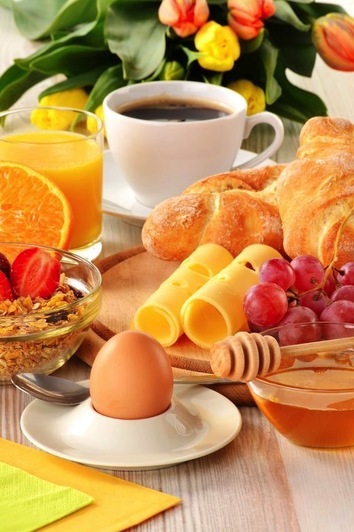 Every morning we will indulge you with our extensive breakfast buffet. We also serve fresh national dishes and regional specialities at midday and in the evenings. Alternatively, you are welcome to book half-board.